TEDx is about innovation, the future, and keeping people in dialogue. 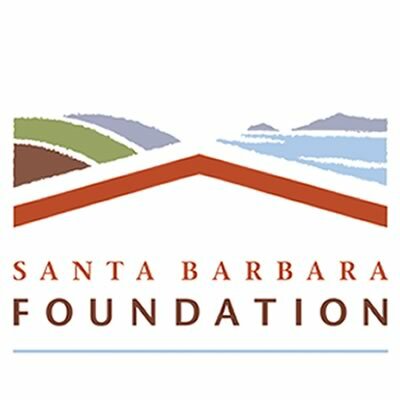 When I think about what a community foundation is doing, more than anything else, is helping citizens identify the most important factors that will lead to the best collective future. 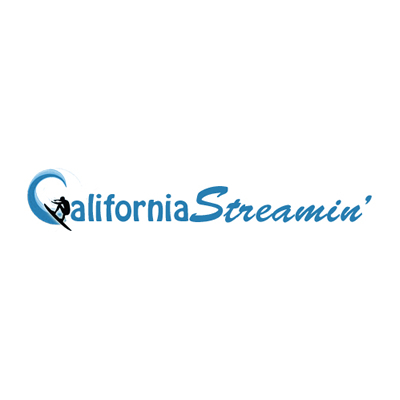 Interested in being one of our Community Partners? 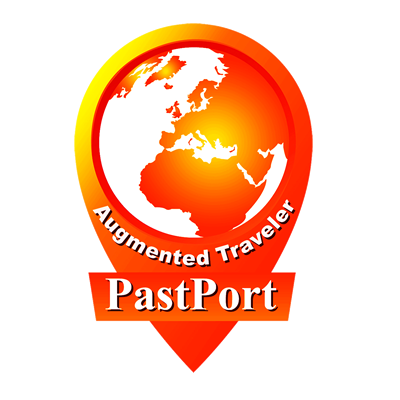 Detailed information is here. Let’s talk. Thanks to our first group of Friends and look forward to growing this group of supporters. 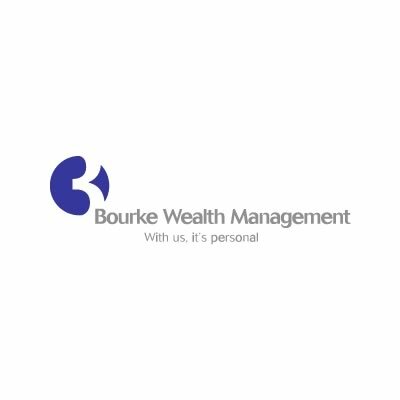 Thanks to Bourke Wealth Management for supporting us two years in a row, we appreciate your enthusiasm. 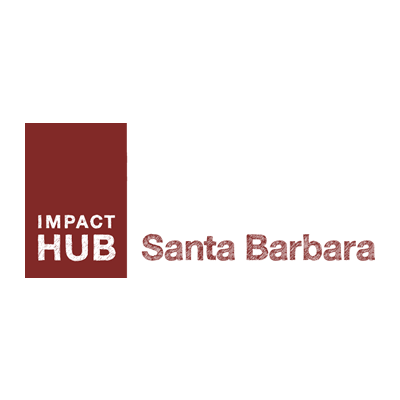 Impact Hub is the clubhouse for TEDx meetings, rehearsals and gatherings. Thanks to the entire team for all your help. 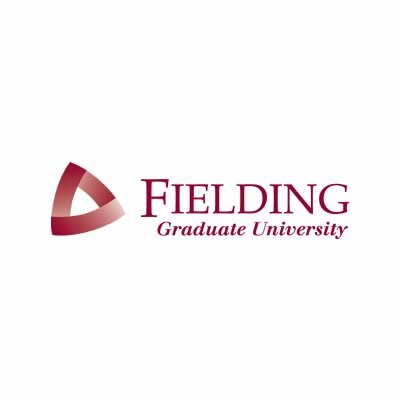 We appreciate this second year of support from Fielding and the alignment of missions. 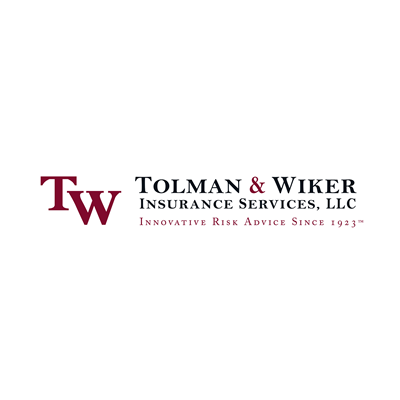 Thanks Tolman and Wiker for helping us with our risk management and protecting us and our volunteers while we’re hard at work. 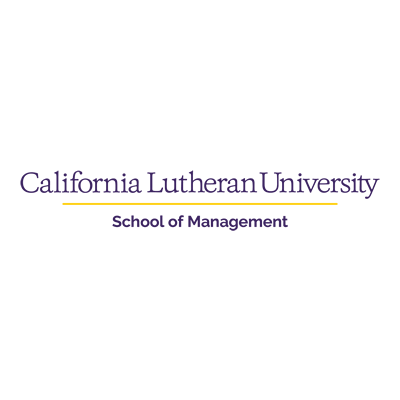 Thanks CLU and the School of Management for always supporting our efforts to grow and build a community of ideas. 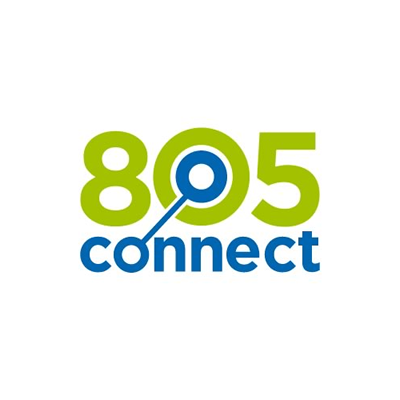 805Connect is the community covering the Tri County area to bring focus to regional ideas. 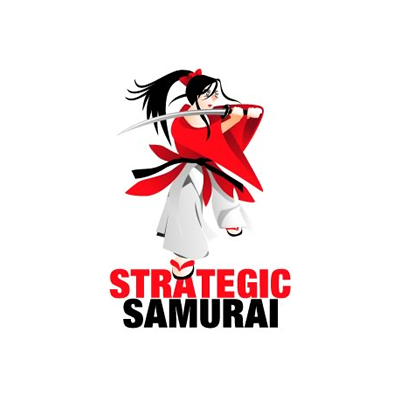 Kymberlee Weil, aka, Strategic Samurai provides world-class coaching to all of our speakers. 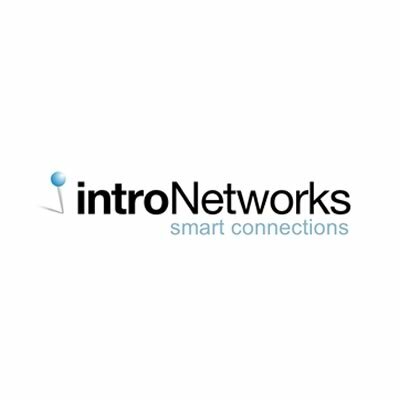 introNetworks is the original producer of TEDx here in Santa Barbara. Run by Mark Sylvester. 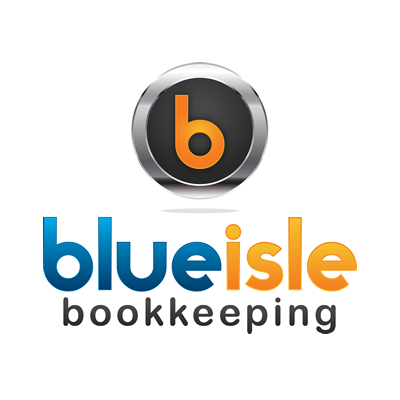 Pia and her team, based here and in Sydney manage our year-round marketing efforts. 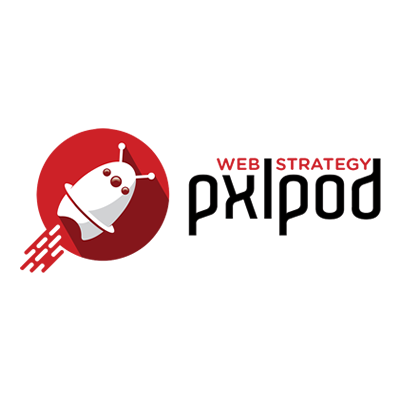 Christopher from PXLpod, has built our websites and overseen our complete technology needs, since we started in 2010. Thanks. 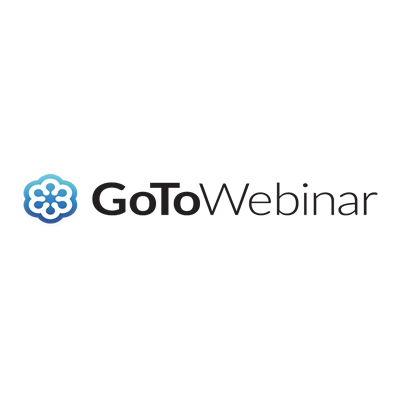 GoToWebinar, based here, hosts our Livestream and provides day-of technical support. Thanks. Vanessa, our Event Coordinator, runs events around the country, including ours since 2016. Thanks. 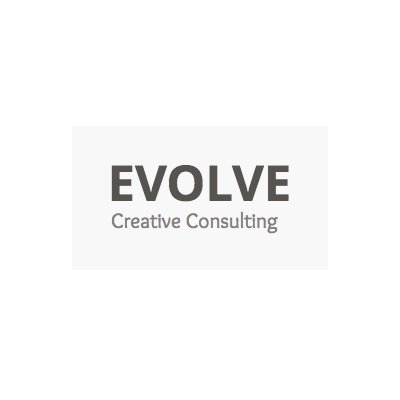 Britt has been bringing our TEDx themes to life since 2010. 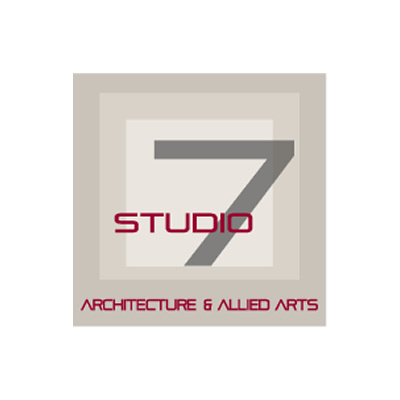 He visualizes of our abstract ideas into amazing on stage set pieces. Thanks to Dave and his crew, who’ve been producing our show since 2010. Best crew ever. Thanks to Marshall for using Maya to create an amazing animation to illustrate our theme, Outside In. There’s a lot to keep track of and Blue Isle’s Brianna does an amazing job for us. Thank you. 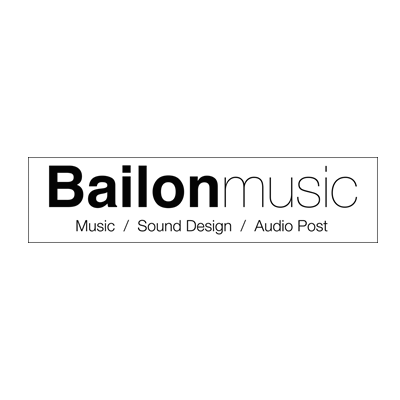 Jorge from Bailon stepped up to add the perfect soundtrack to our 3D animation. Thanks so much. 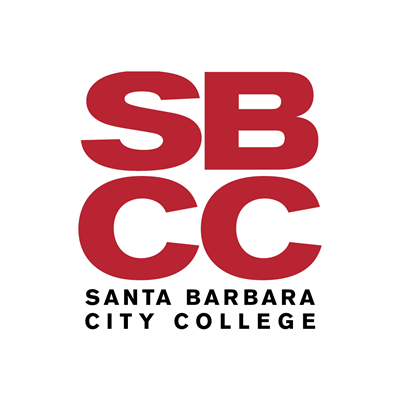 SBCC’s Cinema Dept. had 2 crews led by Osiris and team to capture the show’s spirit and enthusiasm. 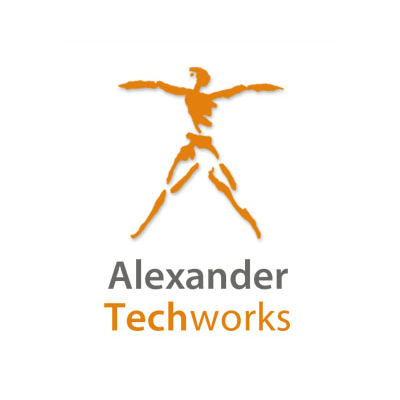 Thanks for Jean-Louis Rodrigue for adding movement and motion to our speakers’ talks. 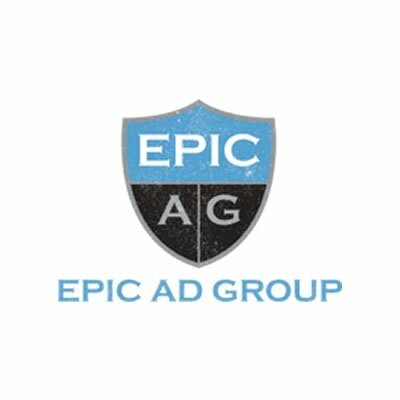 EPIC teams with SayOI to manage our marketing efforts throughout the year since 2011. Thanks. In David’s 2nd year with us, he managed a crew of 4, providing unique views using photography. 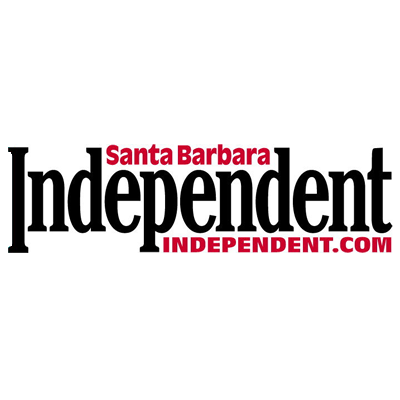 Thanks to the Independent for being a great media partner for us this year. 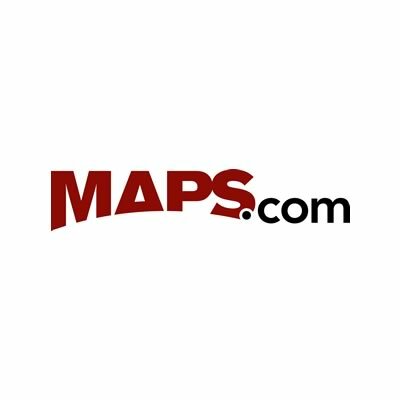 We appreciate all the exposure. 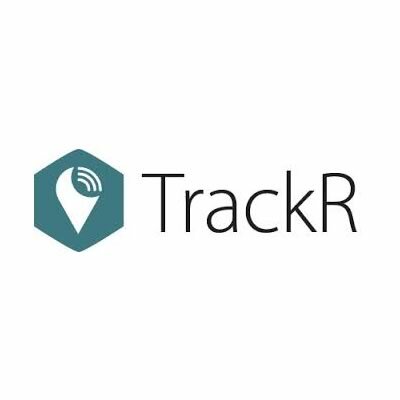 Thanks for the second year to our friends at TrackR for giving our participants an innovative gift of one of their trackers. 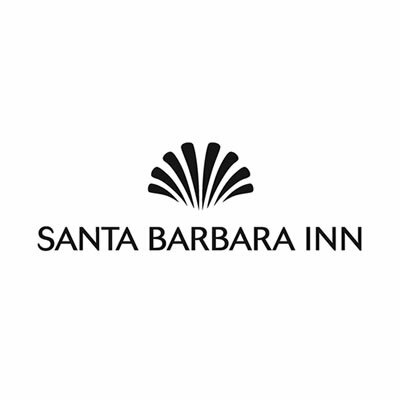 Thanks to the Santa Barbara Inn for providing our out of town guests a lovely spot right on the beach. They loved it. 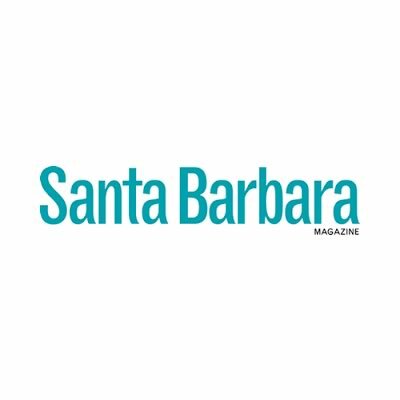 Thanks to Santa Barbara Magazine for the free copy for all of our guests, especially those from out of town. 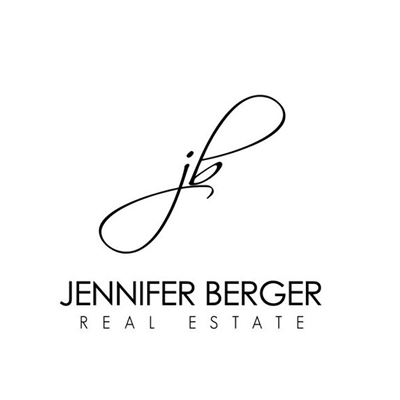 Jennifer, you’re the best. 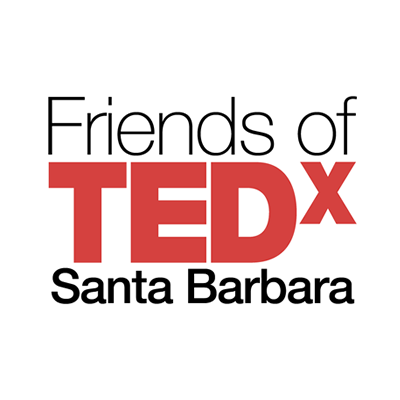 You are a Team Leader, a Volunteer, a fan of the talks and a generous Friend of TEDx. 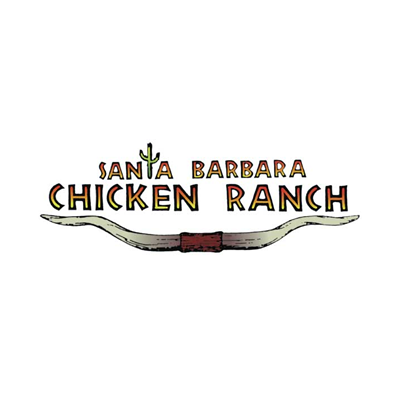 What a great idea it is to partner with a major brand when connecting our guests to local restaurants. Thanks. Did you notice the fantastic flowers around the event? These arrangements were lovingly created just for us. 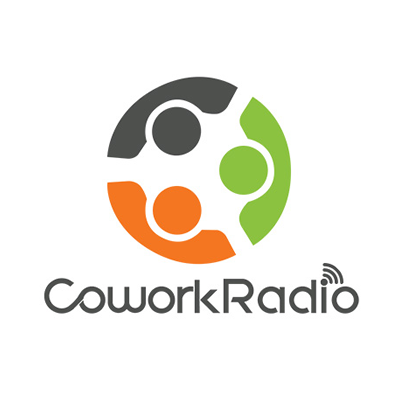 Thanks for the time on your radio to promote our event and we hope everyone will listen to your new show. 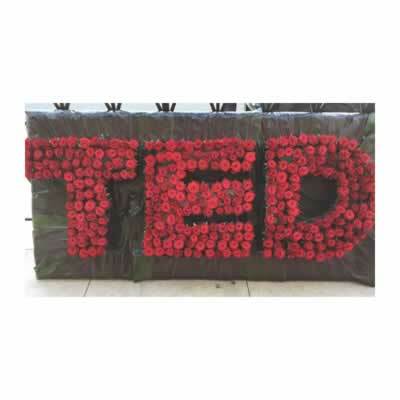 Any idea how many linens you need for a TEDx? A lot. 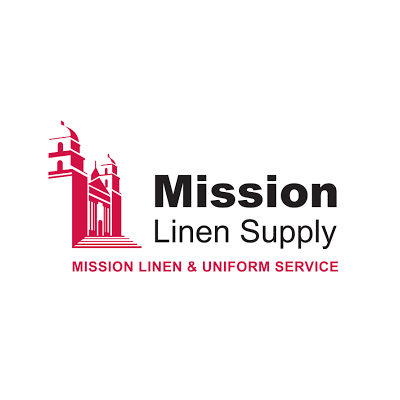 Thanks to our friends at Mission Linen for the tableclothes. Support comes in interesting ways. 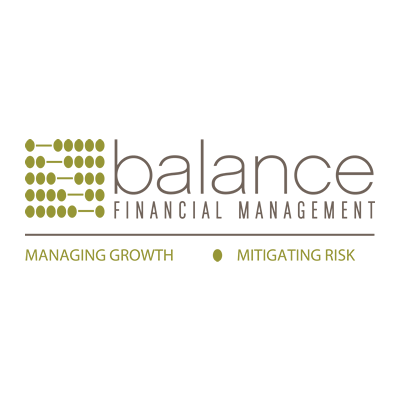 Balance lent us their offices to store things to make them easy to access. Our new favorite tote bags are the ones donated by Earthpack. They were exactly what we were looking for. Thanks. 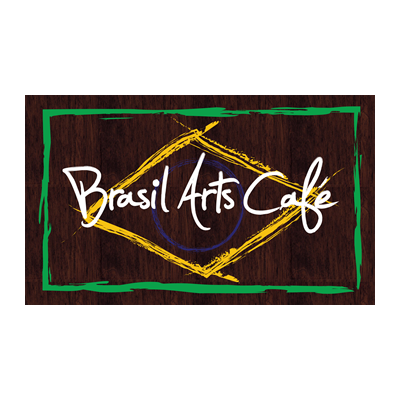 What do you do with all the food you can’t serve? 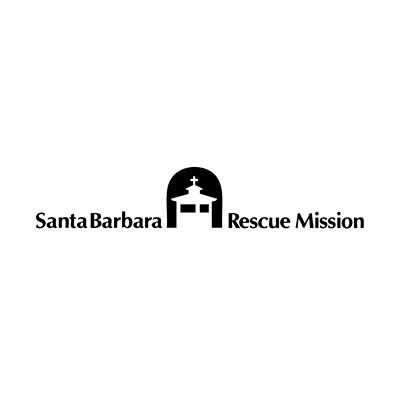 You donate to your good friends at the SB Rescue Mission. 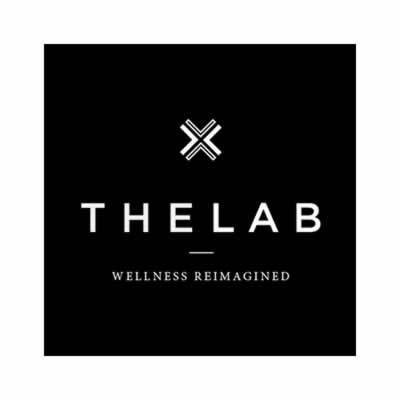 Thanks for the donation of post-show cryo therapy for our speakers. First time for all of them too. 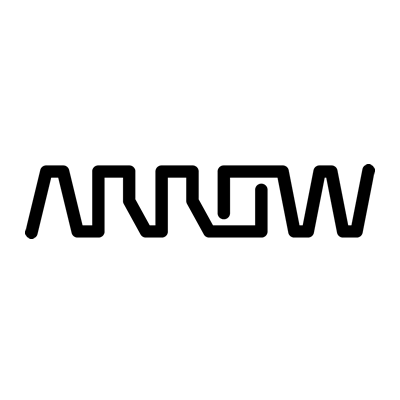 Thanks Arrow for underwriting the snacks for our participants at the simulcast at Impact Hub. They were delicious. 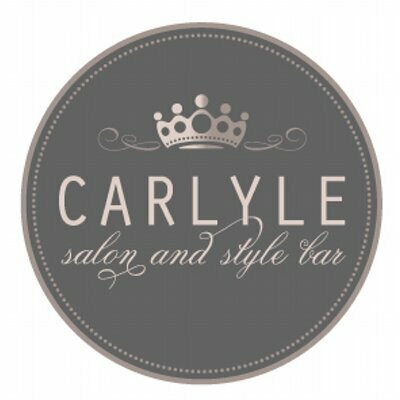 Thanks Carlyle for donating expert hair and make-up services for our speakers and host. They looked fantastic. Each year we put up a wall with our partners and logo on it so participants can take pictures and share. 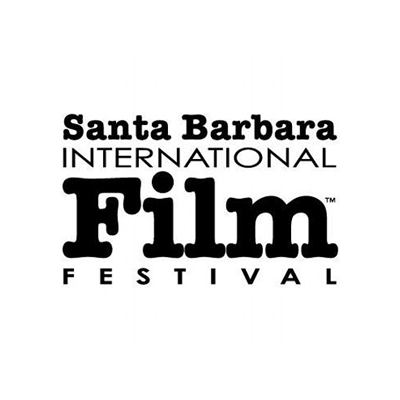 Thanks SBIFF for loaning us yours. Thank you Denyce for staying up til two in the morning making this amazing rose sculpture to greet our guests in the morning. Six foot long! 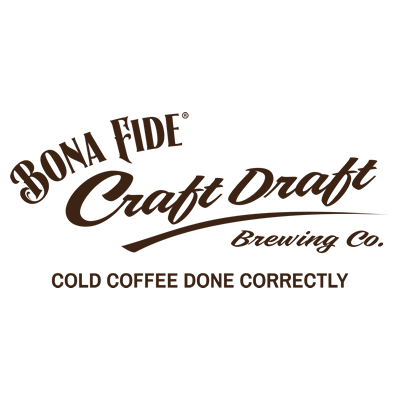 For the 4th show in a row we’ve counted on the delicious coffee donated by our friends at Bona Fide. Thanks. 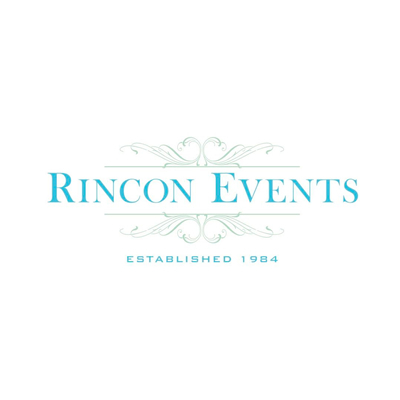 For 30 years, Mark at Rincon, has supported events we’ve produced. Thanks for helping us out again. 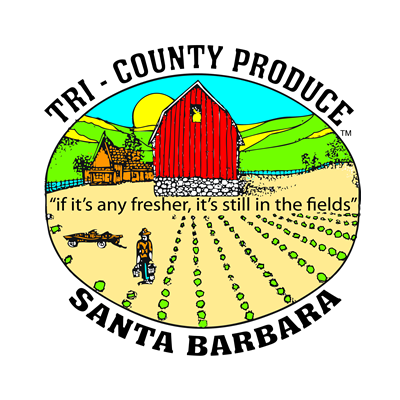 Thanks to John and Tri County for again donating healthy snacks and fresh fruit for our speakers and participants. Yum. 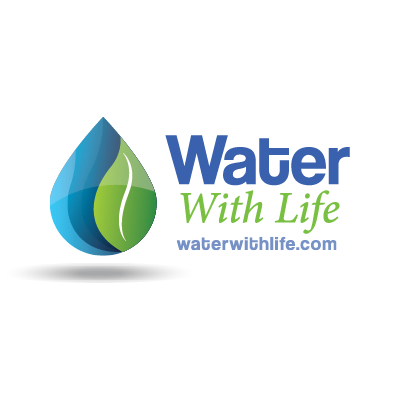 For the past two years, Alem has been at all of our events serving his water with his great smile. Thanks. 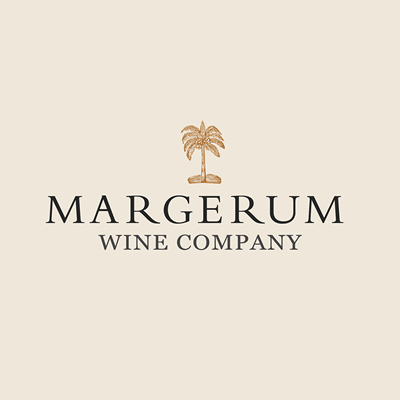 Thanks to Doug Margerum for the generous donation of his tasty wines and his enthusiasm for TEDx. 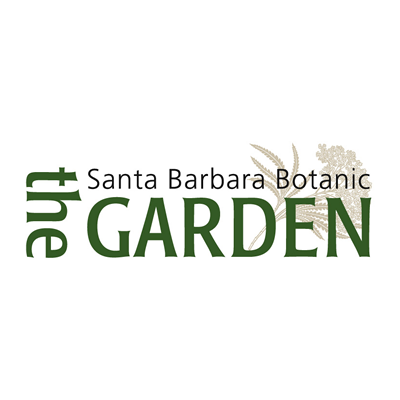 When you’re in the Funk Zone, drop in and say thanks to Martin for his donation of wine to our Summer Soiree. 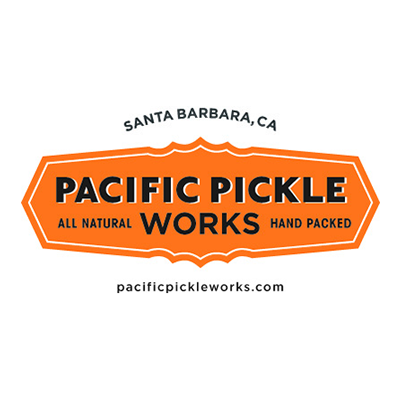 Best pickles ever. 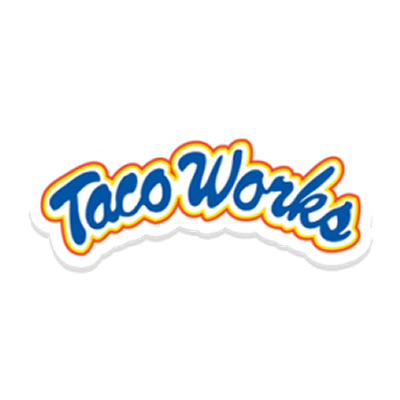 Thanks for adding tasty treats to our various meals throughout the show. Delicious. 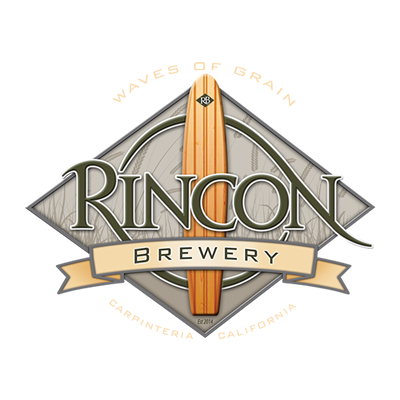 Thanks to Mark and Rincon Brewery for pouring his craft beers at our afterparty at Impact Hub. 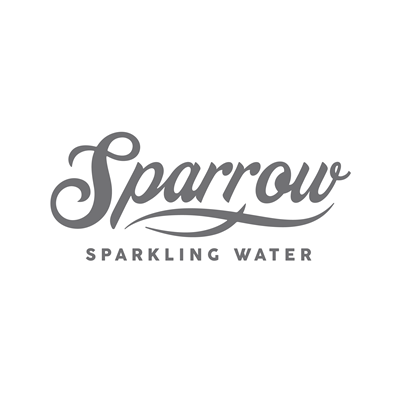 Thanks Sparrow for the refreshing lemon sparkling (caffeinated) water. What a lovely flavor surprise. We were introduced to these chips from SLO and fell in love. 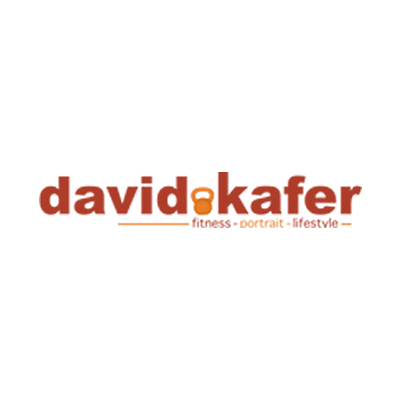 Thanks for your support this second year. 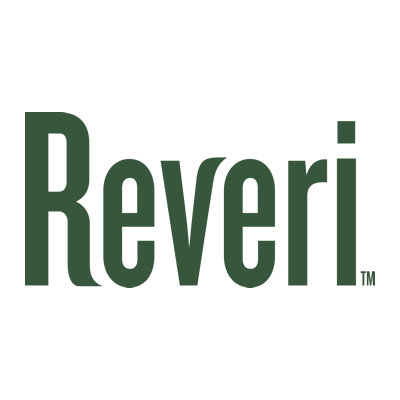 Did you taste the plant-based dessert from Reveri at the afterparty? Wow. 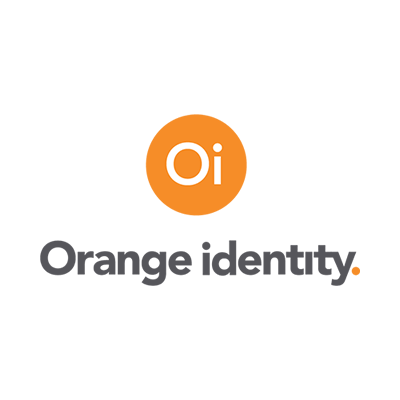 We wish the best for this new startup. 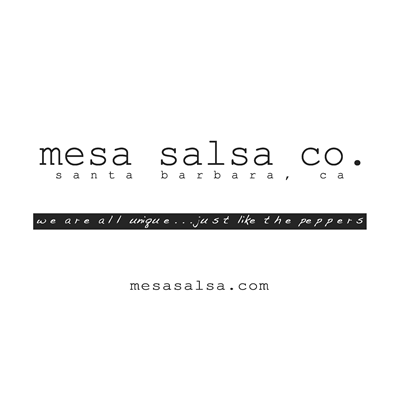 Ever been to a salsa tasting? Thanks to Mesa Salsa for setting this up for our afterparty. Spicy. 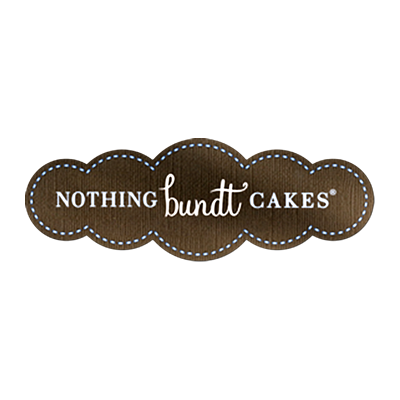 Best name for a cake company and new partner for TEDx. These tasty bites went fast at the afterparty. 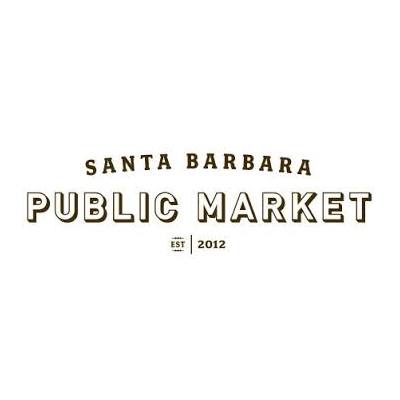 Thanks to Marge and the SB Public Market for helping us with our inaugural Meet The Speakers event. A great success. 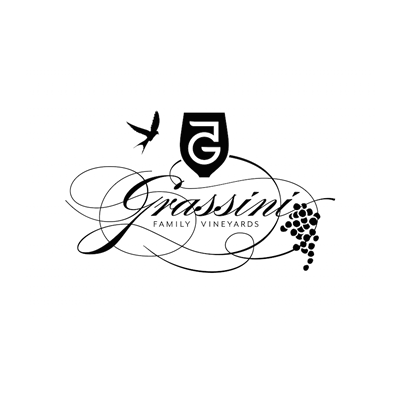 Thanks Gassini for providing spectacular wines for pouring at our afterparty. 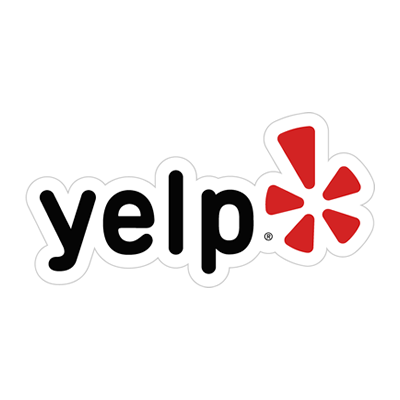 We appreciate your support. 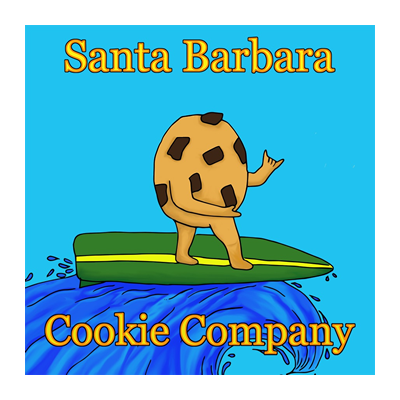 A SBHS student started this cookie company. She and her mom passed out the treats and talked with our guests. 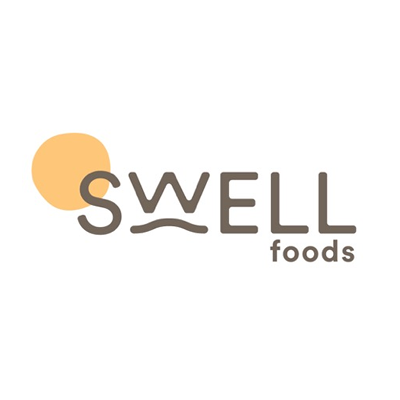 Another startup food entrepreneur based in SB. Thanks for your healthy treats for our speakers. 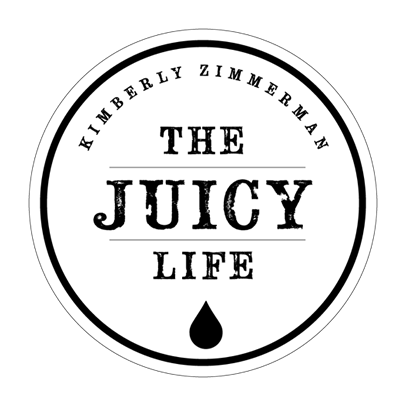 Kimberly juiced several batches of amazing combinations to delight our participants during the morning. 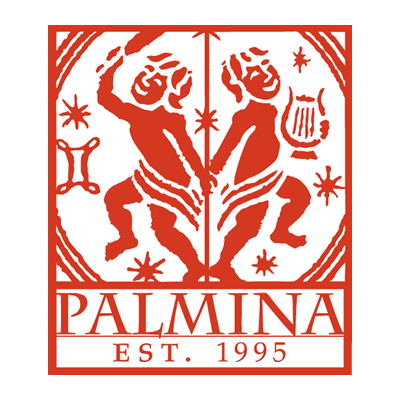 Thanks Palmina for donating cases of wine for our afterparty. Everyone savored each sip. 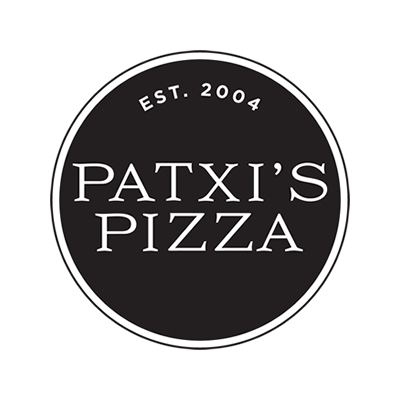 Patxi’s is with us for the second year and we appreciate their support. Very delicious. 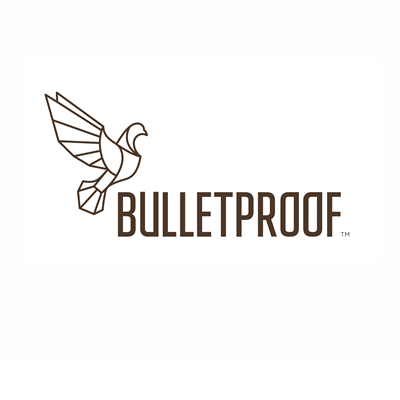 Thanks to our friends at Bulletproof for supplying our speakers with high octane fuel, and the treats for the gift bags. 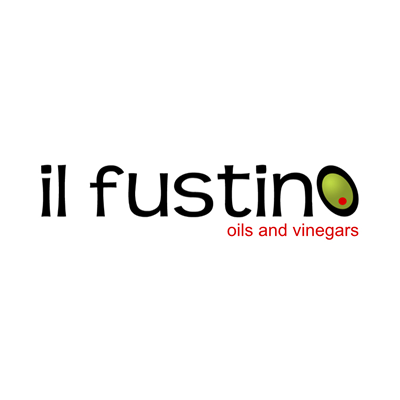 Second year we’ve hosted the fine olive oils from il fustino. Thank you for staffing the tasting table too. 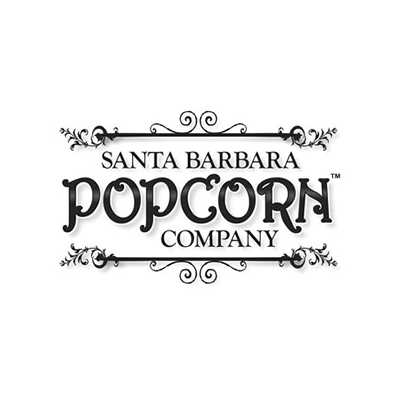 Christopher makes small batches of popcorn and has been donating to us for four show now. Thank you so much. 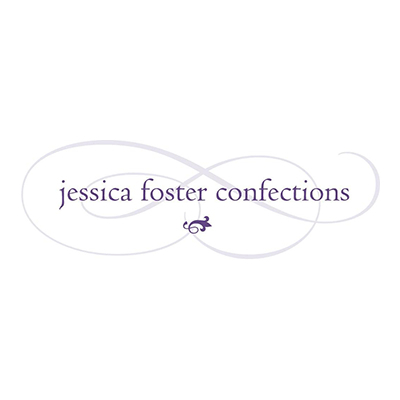 Ok, maybe the best truffles ever. Thank you for serving these up at our Speaker Mixer on Friday night. Wow. We can’t get enough of these almonds and neither could our speakers. They enjoyed snacking during rehearsals. Thanks for bringing you oak-fired oven to our Speaker Mixer. 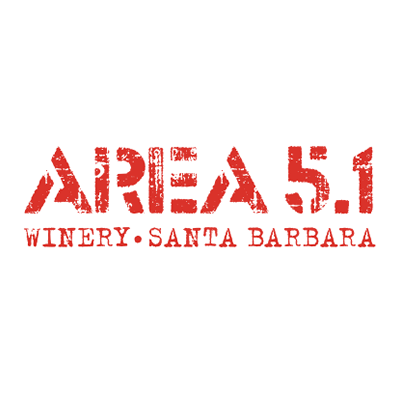 We all enjoyed these treats and will visit you in Santa Ynez soon. 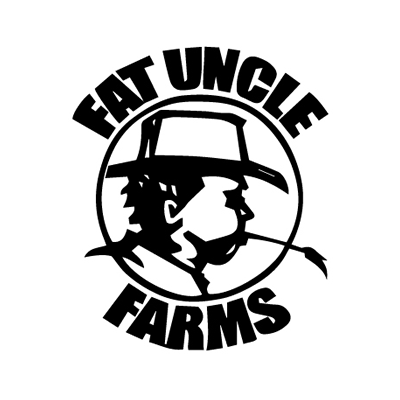 Thanks for helping us feed the masses at our afterparty. A perfect collection of taste treats for our guests. 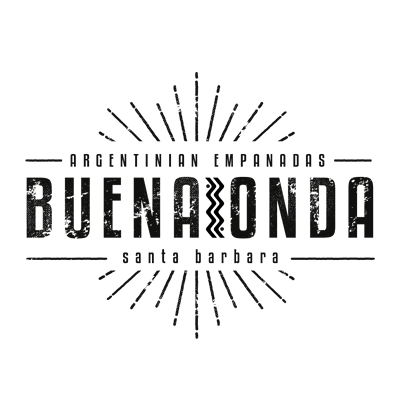 We’d never tried authentic Argentinian empanadas. Guests remarked that they were just like Mom made. Thank you. 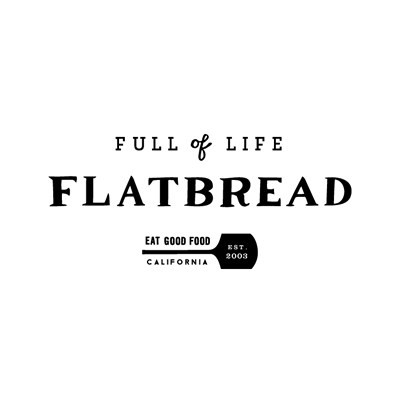 Thanks for being one of the places for our Lunch Adventure and helping host our Speakers Brunch on Sunday. 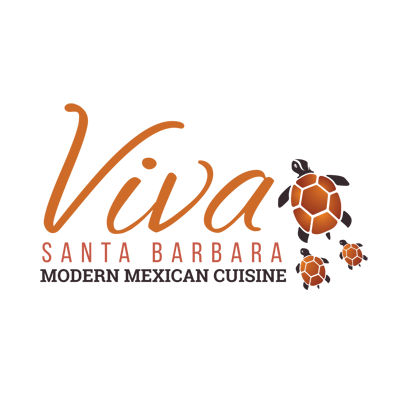 Thanks Viva for making our buffet of Mexican foods complete with your tantalizing taco bar. Delicious. 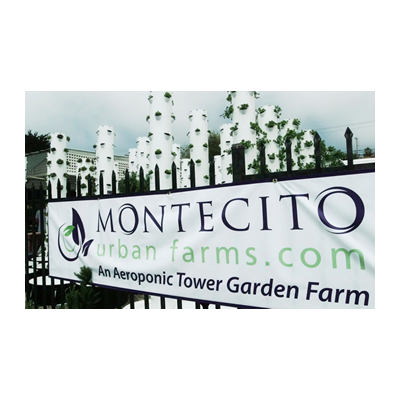 Thanks Montecito Urban Farms for the delicious lettuce for our salad at the afterparty. 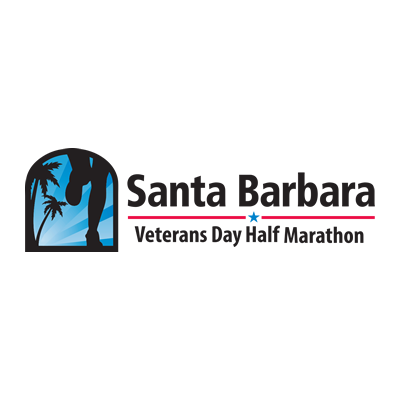 Thanks to the Santa Barbara Veterans Day Marathon for sending over extra burrittos for our volunteers. Nice surprise.